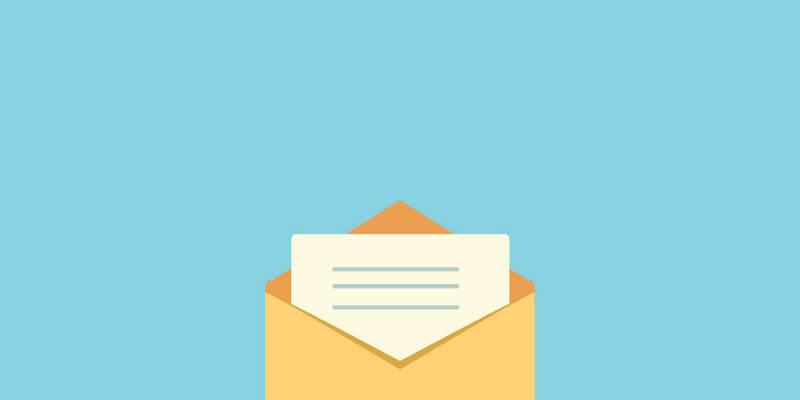 The fate of cold emails, like cold calls, are often met with dread, shrug, and neglect. It is the most challenging of all communications for three reasons. You have no relationship with your audience, the recipients have noτ expressed interests in your service or products, and you lack any form of feedback so that you can’t modify your approach in real time. Consequently, there is a huge obstacle in getting cold emails to be noticed and read. However, cold emails can work. While there are many ways to reach your prospective customers, email remains the most effective and cheapest approach for lead generation. In today’s digital age, online retailers are using a huge variety of tools to market their business. 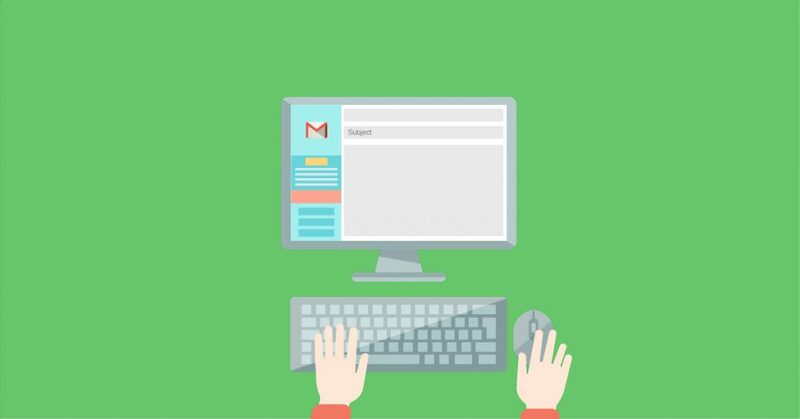 Email marketing remains the most powerful tactic for reaching potential customers, especially when paired with good A/B testing, you can fine-tune your messages to drive substantial conversion results. 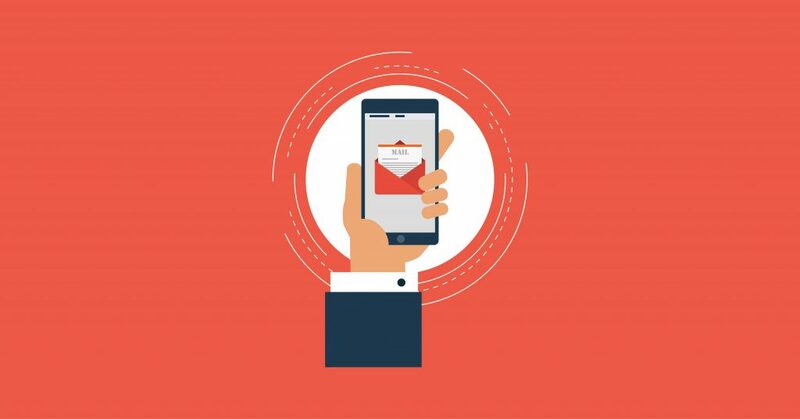 There are multiple ways to test the efficacy of your email campaigns. 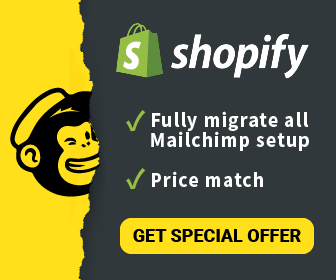 You can experiment with different variants of your email’s structure and switch it up. 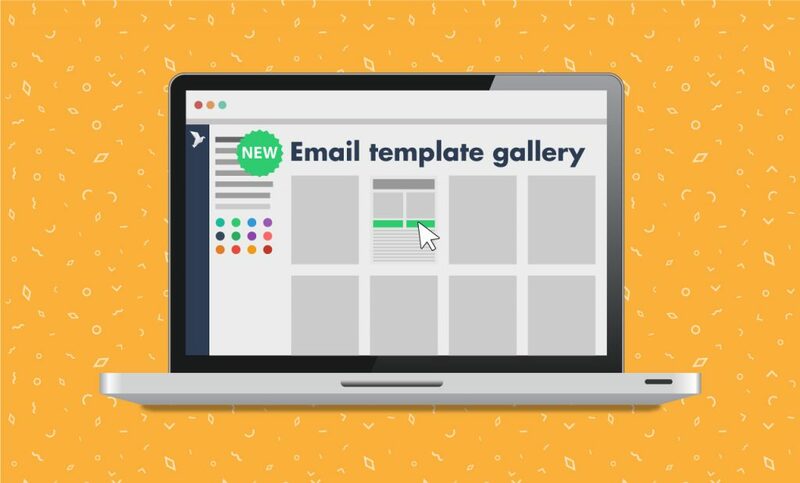 You can test emails in order to see what your recipients respond by using different Subject Lines, different layouts and optimize it’s open and click-through rates. 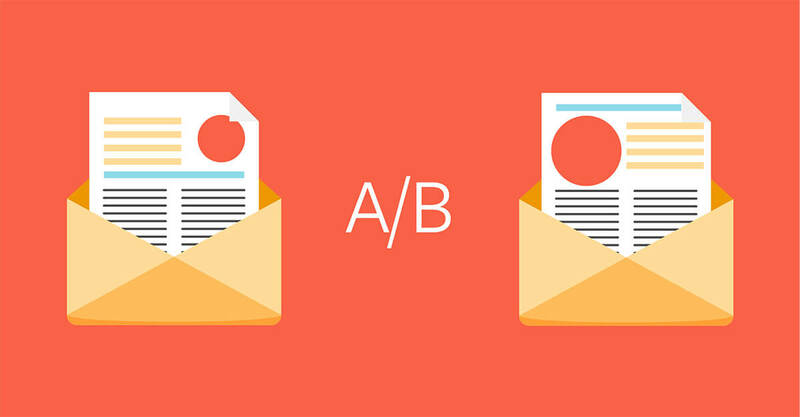 What Is A/B Testing?